February 5th rings in the Chinese New Year and 2019 is the Year of the Pig. The year of the brown pig, to be exact. There are many traditions and taboos that must be honored during this celebration of spring and food plays an important role in setting up the coming year for health, happiness, and prosperity. 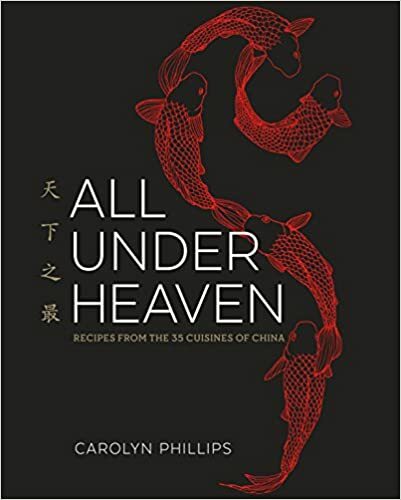 Below are six (a lucky number for the Pig) cookbooks to help the uninitiated prepare some fantastic Chinese dishes to celebrate the New Year and to enjoy in the months ahead. 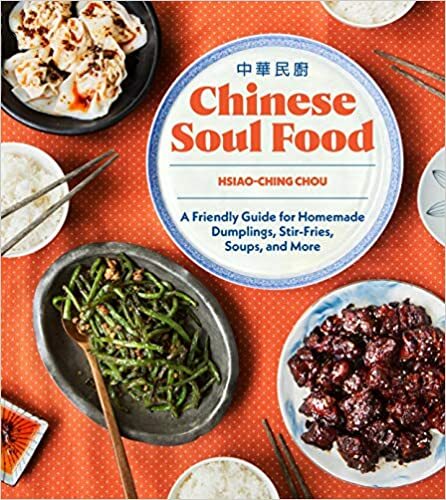 Currently our top seller in Chinese cooking, this James Beard Award winning cookbook has earned accolades from well known chefs and home cooks alike. Chinese comfort food made easy. Author Hsiao-Ching Cho shares the recipe and techniques for recreating her famous pot stickers and other popular Chinese dishes. 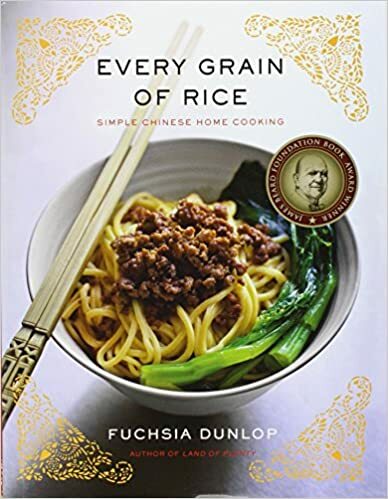 Cho believes that "any kitchen can be a Chinese kitchen" and her cookbook is full of enthusiasm and flavor. A beautiful and comprehensive guide to the 35 cuisines of China, with 300 recipes and tons of fascinating information. This is the big daddy of Chinese cookbooks. Hot chili sauces are a staple for many dishes and this cookbook covers nine fundamental sauces and 100 recipes to go with them. 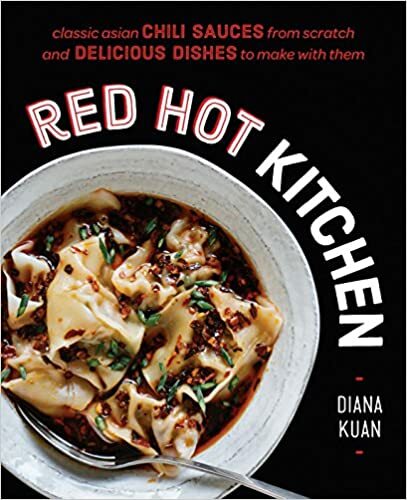 While Kuan includes a variety of Asian cuisines, Red Hot Kitchen has an entire chapter devoted to Sichuan chili oil and the delicious dishes to create with it. For many Americans, making Chinese food at home can be intimidating. 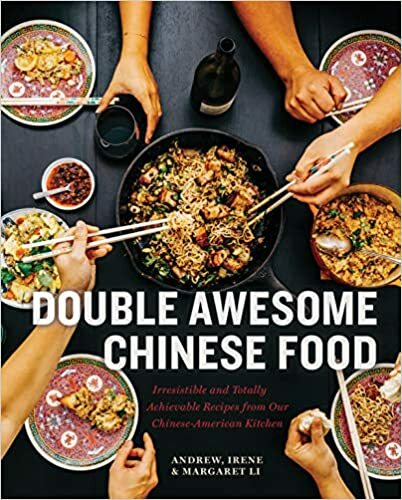 Author Margaret Li and her siblings--the trio behind the Boston restaurant Mei Mei--ease the way by marrying authentic Chinese dishes with familiar American classics. 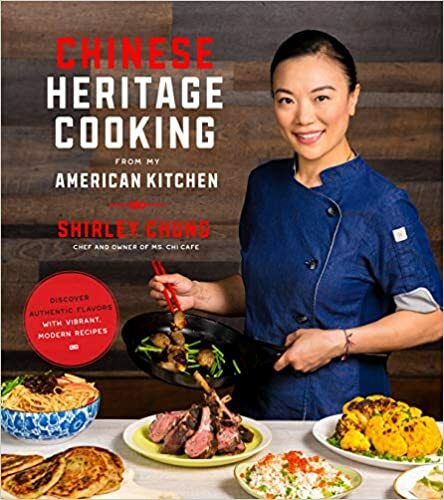 Top Chef veteran and fan favorite, Shirley Chung has written her first cookbook and in it she gives home cooks a variety of recipes, interesting history, and professional tips, for creating cutting edge Chinese food.